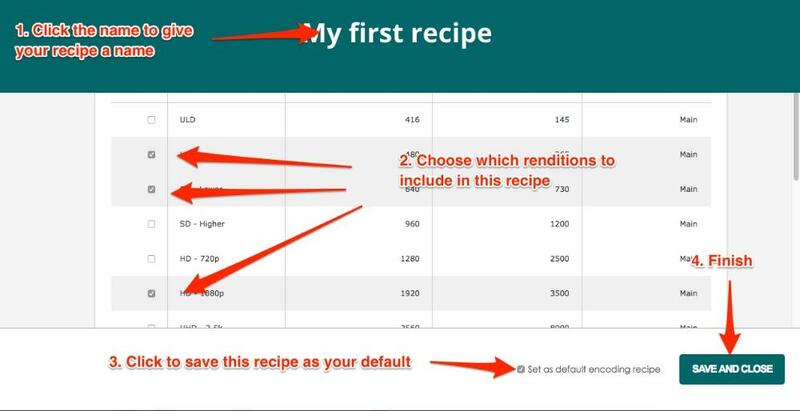 Quick guide - creating your encoding recipe. 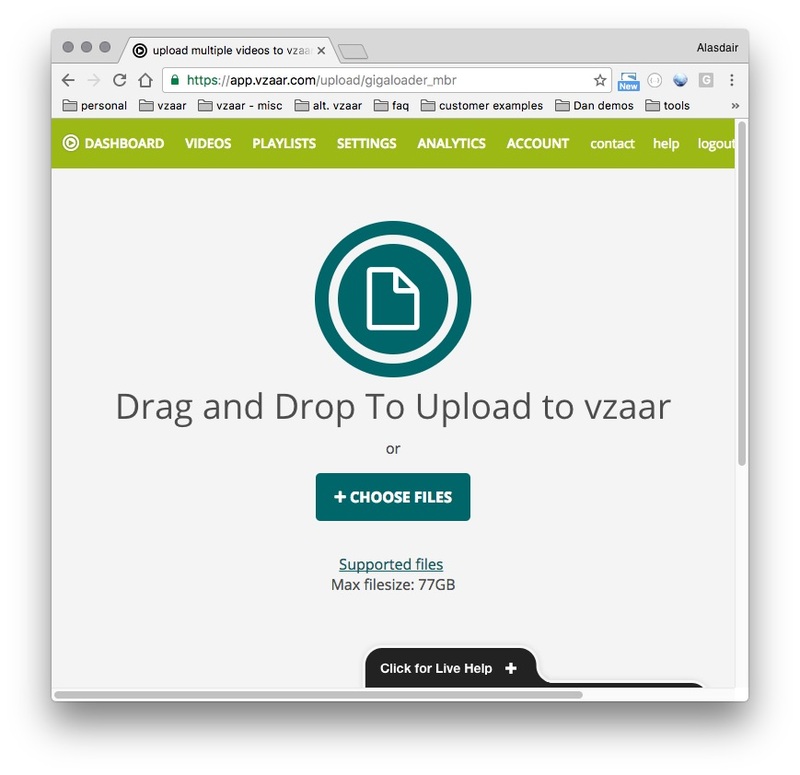 Video encoding (also known as video transcoding) has always been an integral part of vzaar's service. 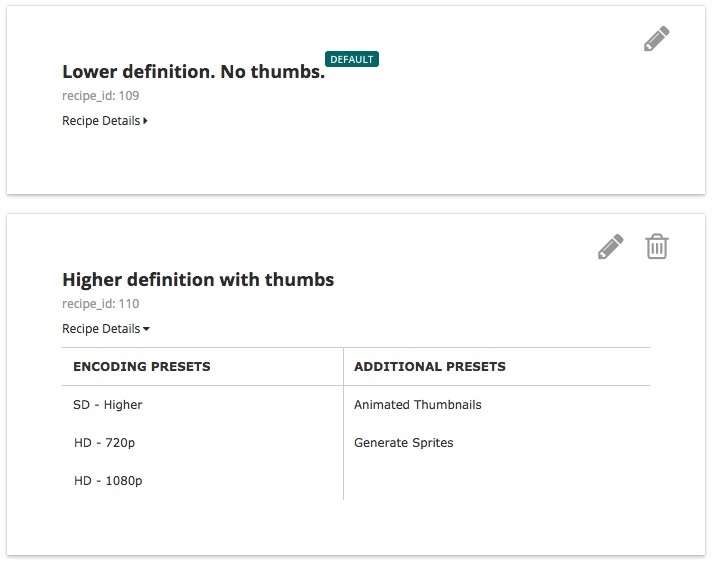 We've provided highly-customizable control over encoding settings, allowing you to select a specific frame width and bitrate for your videos, both by default and for all individual uploads. Our Dual-Encoding feature added the ability to create two versions (known as 'renditions ') of your videos. The feature is designed to ensure that your viewers receive a video which is the appropriate bit rate for the bandwidth of their internet connection. Rendition: a version of your video encoded at a specific frame width (e.g. 1280px wide) and bit rate (e.g. 1600Kbps). Multi-bitrate encoding: the ability to create multiple renditions of your uploaded video with different bit rates. Encoding preset: predetermined settings for a rendition with a specific frame width and bitrate which can be conveniently selected to save you having to constantly specify common widths and bitrates. 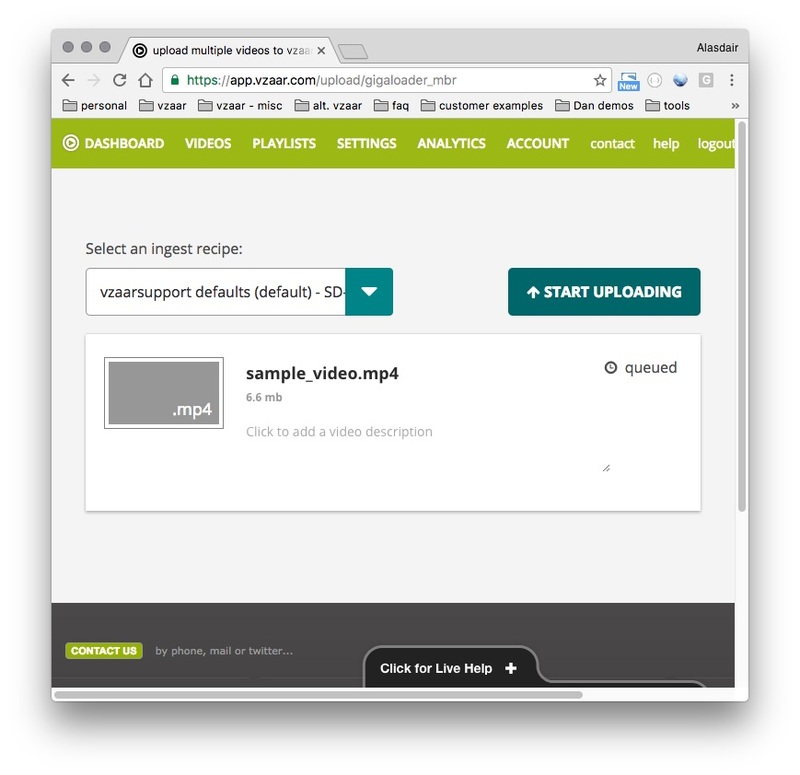 Ingest recipe: a group of encoding presets at which your videos will be encoded and delivered. Adaptive streaming: also known as "Adaptive bitrate" and "Variable bitrate", means delivering an appropriate rendition of a video to the viewer based on the strength and speed of the internet connection. HLS: "HTTP Live Streaming" is a technology created by Apple for adaptive streaming. It's a core component of iOS, OSX and Safari. HLS is designed for reliability and dynamically adapts to network conditions by optimizing playback for the available speed of wired and wireless connections. Simply put, HLS ensures that, regardless of platform, device or internet connection, your viewers see the best possible version of your video. 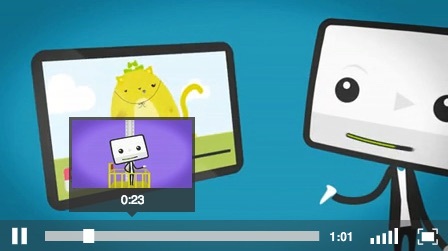 Send to YouTube: specifies whether or not we'll send your uploaded videos to YouTube via YouTube Syndication. Send Email Notification: specifies whether or not we'll send an email once your video is processed. Send API Pingback Notification: specifies whether or not we'll ping your API notification endpoint when video encoding is complete. As with previous delivery mechanisms, most of the underlying technology will be transparent to you and your users. 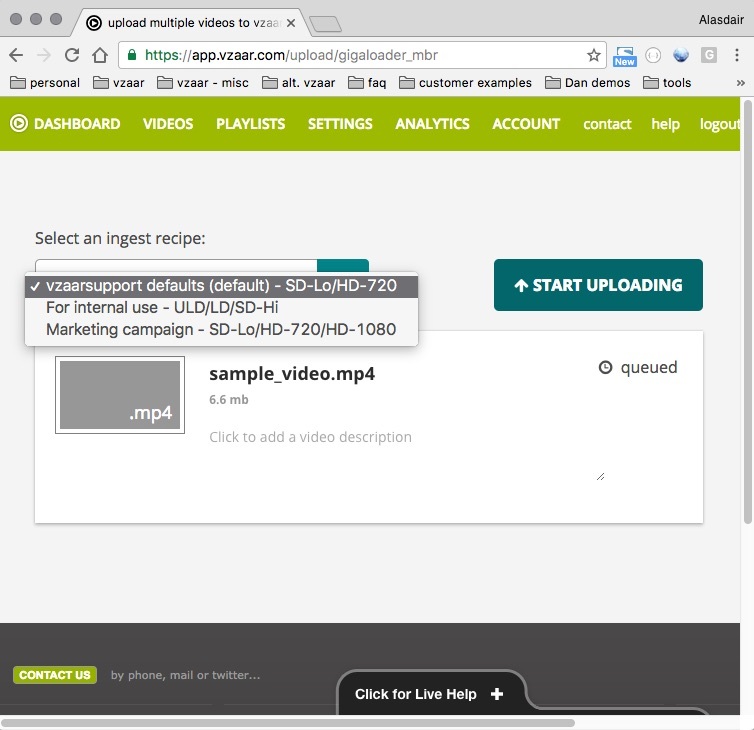 We'll simply deliver the best version of your video - based on the versions we created using your ingest recipe - to your viewer.